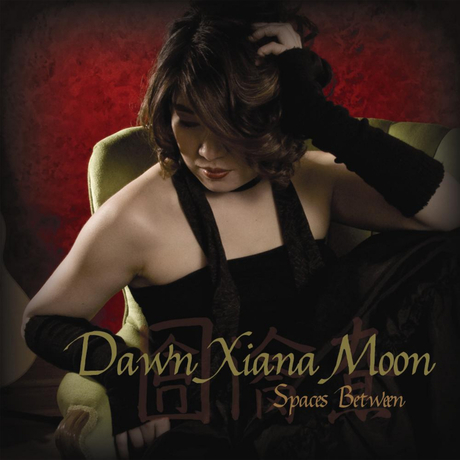 Dawn Xiana Moon is a singer/songwriter and friend who works in several languages, including English, Chinese, and French. We had a lot of fun working together and making this record. I wasn't at the sessions where the guzheng and erhu were recorded, unfortunately, but I think the results are pretty cool.